This class is full. If you're interested in joining our wait list, please email naturenaturelearningcommunity@gmail.com. And please take a look at next year's class! 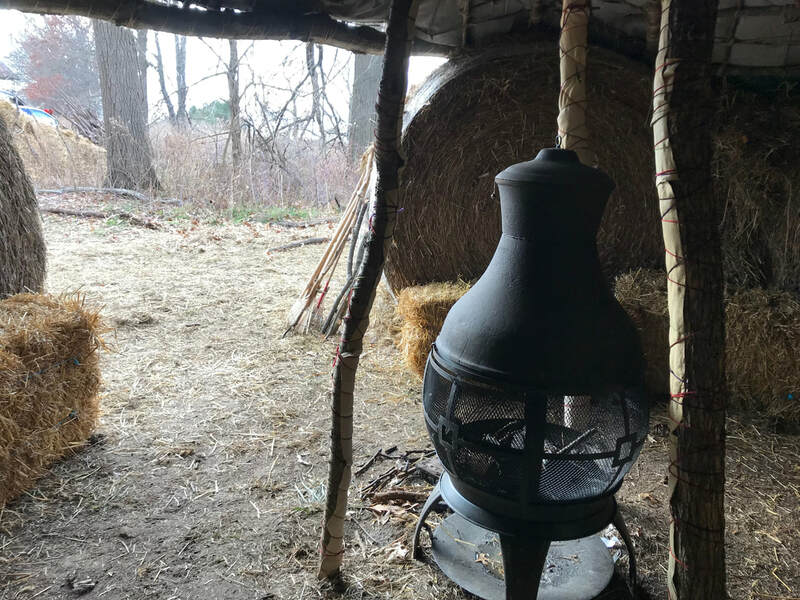 This program is for adults who wish to deepen their connection with nature, themselves and others, and to learn ancestral skills for finding ourselves at home in the out of doors. We are building a nature connected community, and we invite you to be part of it! 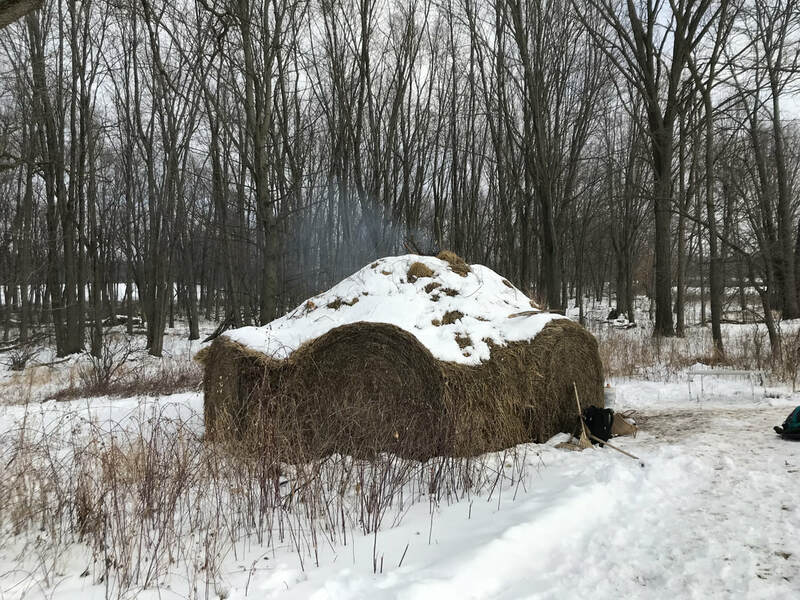 Class meets at Nature and Nurture Farm in Dexter, and sometimes at Sunward Cohousing Community on Wednesdays from 4:30-7:30 pm from March 14 – April 4. Please pay on a sliding scale from $125-100/adult. Rowena Conahan is a founder of Nature Learning Community, where she teaches nature connection and outdoors skills for people of all ages, and consults with educators seeking to increase outdoors experience for their students. She’s an anthropologist and Montessori teacher, with background as a homeschool parent and assistant in a Waldorf-based forest kindergarten. She attended Tom Brown’s Tracker School in New Jersey and Wilderness Awareness School’s Art of Mentoring. She’s currently a student in the Kamana Naturalist Training program, and volunteers for the global 8 Shields movement. She’s also a founding member of Sunward Cohousing Community, where she’s lived and learned for 20 years.